Does your current SEO company produce results? Does your current hosting company provide a solid and fast service? Is your website mobile friendly? Is your website sleek, functional and relevant to your company? These are questions you should be asking yourself frequently. 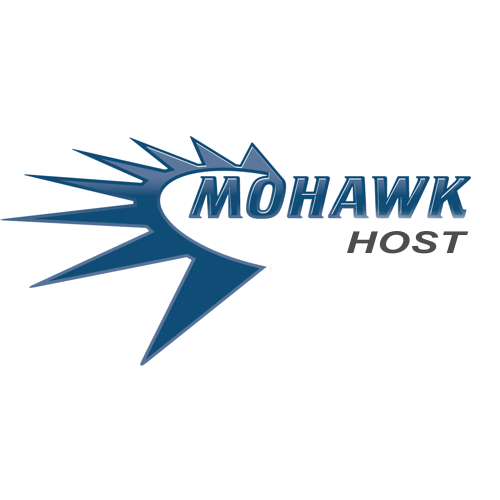 Mohawkhost.com can provide you with top notch SEO, Hosting, and web design at a fraction of the cost. ⟵What is a call to action and how to make them work.